Spring is here and I have a feeling you need something to lift you up: something light, airy and brisk. 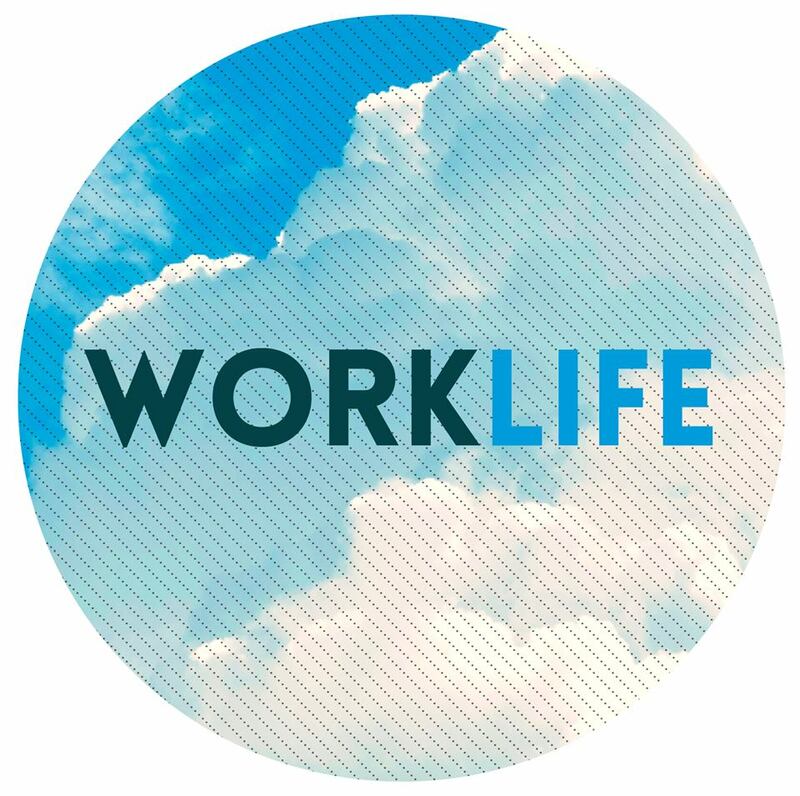 WORKLIFE provides just that. Their delicate songs are comforting in a nostalgic way that is both instantly appealing and effortless to listen to. “Daydreaming” and “Summer Street” are two songs you’ll want to be sure to listen to this year. Let them help you aimless float through your days and nights as you linger amongst your desires and wonders of the places you’d rather be.